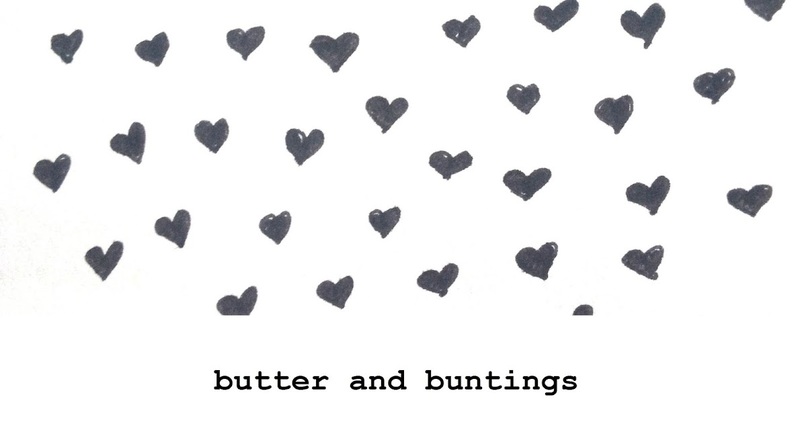 Butter and Buntings: New second hand finds.. It's been a lovely few weeks, as I've found time to do some opshopping and visiting markets, and I have found some wonderful things. The three of us jumped in the car and spent a day with Mezz and her family on their holiday in Rosebud and did some opshopping. Then, on the weekend, I went to two markets, and both were great! 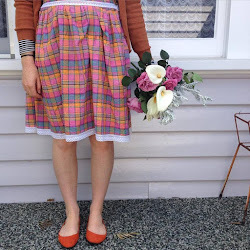 Here is some of what I had found..
Yellow fabric, floral shorts and a red spotty dress! I've also been finding lots of fake flowers, which I'm loving having in my home and getting crafty with, so I will show you that in another post! Ooh and I just found out I won some cute handmade magnets in Mezz's giveaway so thats exciting! Lovely stuff Taz, I've got a few bits of that Pyrex, but I have never seen a gravy boat before! Score! I have two of those Namco egg cup holders you can have (a lot less scratched than yours) I will pop them in the post soon-ish . Love the packaging of that cute applique. Am off to try to find a nice sheet for a quilt backing today! Love your finds - so colourful! You always have the best vintage finds. 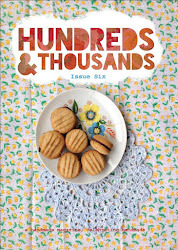 I super love the vintage yellow fabric and the gravy boat. that pyrex colour and design is my favourite pyrex ever-what a score! I love those beaded earrings too, and the applique is just adorable! you HAVE had a good week! great finds as always taz! we loved having you visit us while on holidays. we are already thinking we might go down to rosebud again for a night or two in summer...perhaps when you're there?? !